As an Allstate agent in the South Ozone Park community, I understand how important it is for you to protect your loved ones. Life insurance is one way to help ensure your family's financial security if you pass away. For example, life insurance may help your loved ones pay the mortgage, cover college tuition or take care of your final expenses. Turn West on Rockaway Blvd and two blocks from the Van Wyck Expy. Opposite Gulf gas station. Between 135th street and 135th Place. Proud to serve the areas of Ozone Park, Richmond Hill, Jamaica. Call or email me today for a personalized insurance review. 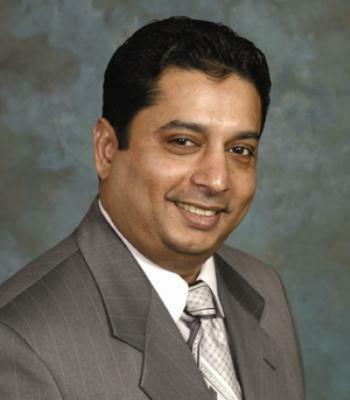 Omar Nooredeen is insurance licensed in the state(s) of New York. If you do not reside in the state(s) of New York, please go to the Find an Agent section on allstate.com to search for another Allstate Agent or Personal Financial Representative.